Capacity Models: 1, 1.4, 1.6 ton per hr. Capacity: 2 - 2.5 ton per hr. 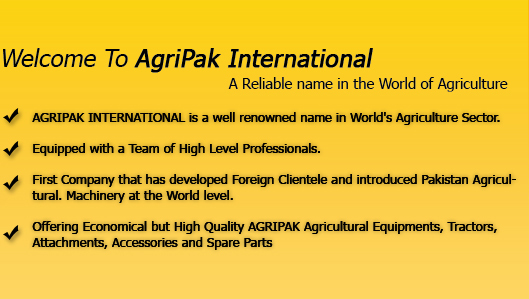 © Copyright 2010 AGRIPAK GROUPS: AGRIPAK INTERNATIONAL. All Rights Reserved.